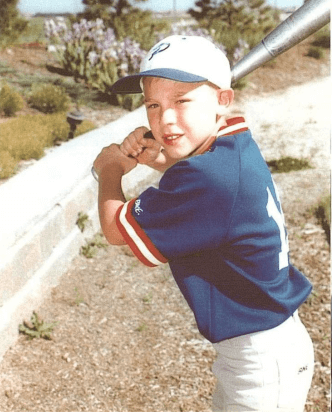 Baseball held a special place in the hearts of two young Colorado ballplayers, a bond between two children and “The Game” that was unquestioned. Dillon Dixey, 11, and Logan Dixey, 8, loved baseball. The inseparable brothers played the game, watched the game and breathed the game. Dillon was a throwback to the old days, a young boy who would fall asleep at night listening to the Colorado Rockies’ baseball games on the radio. When morning came, he sprinted to check out all the baseball statistics in the newspaper. 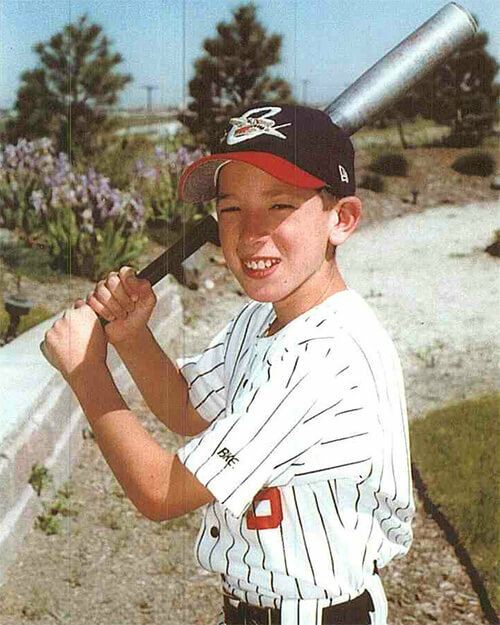 He aspired to be a professional pitcher someday. Logan was a gusty young man, who took pride in having strength beyond his years. He loved life, whether playing with his friends or telling jokes to a room full of adults. His home was behind the plate, a catcher with a “tough guy” mentality. But on a dreadful evening in August 2000, everything came crashing down. While swimming at the rear of a houseboat on Lake Powell, Dillon and Logan lost consciousness and drowned after being overcome by carbon monoxide (CO) fumes from a houseboat generator. The fumes had a build up to lethal levels under the rear swim deck. The boys never had a chance. The boys’ love of baseball was strong even though it was often difficult to find a place to play the game. The need for additional ball fields in Parker, Colorado, was obvious. The many adult leagues filled the schedules on existing ball fields, so the young members of the youth leagues were often sent to another county to fulfill their league commitments. With that in mind, Ken and Bambi started the Double Angel Foundation to open up baseball-playing opportunities for the area’s youth and to raise awareness about the dangers of carbon monoxide poisoning on houseboats. In loving member of their treasured boys, the Foundation is dedicated to giving other children the opportunity to pursue their passion for baseball. It is a vision and a dream that will last forever. The construction of the baseball complex was completed in 2006. While it continues to be owned by the Double Angel Foundation, the Double Angel Ballpark has been Leased and managed by Gameday Baseball since 2012.